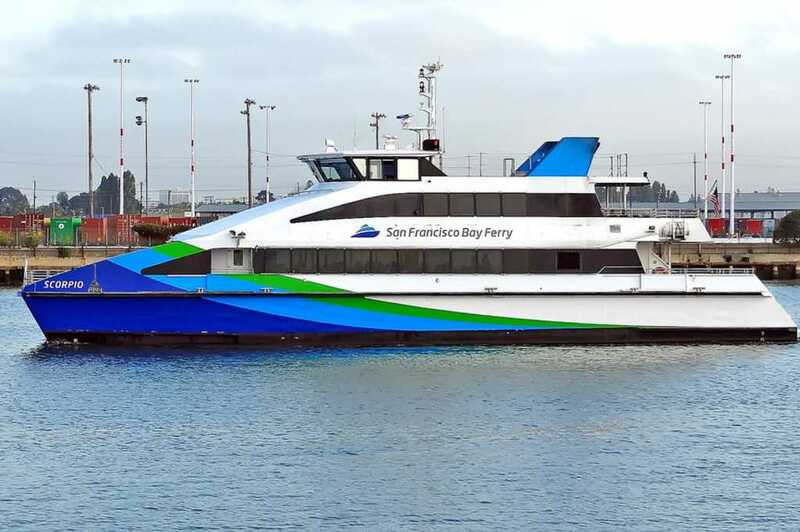 Daily service between Oakland and Alameda to San Francisco Ferry Building and Pier 41. Connecting service to Alcatraz ferries. 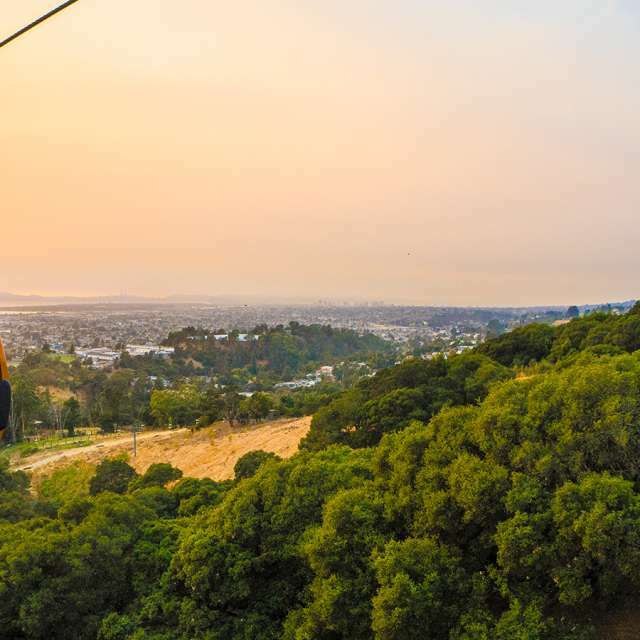 Seasonal service to Angel Island and Giants games at AT&T Park. All ferries have full bar and snacks on board. Buy tickets on the ferry. 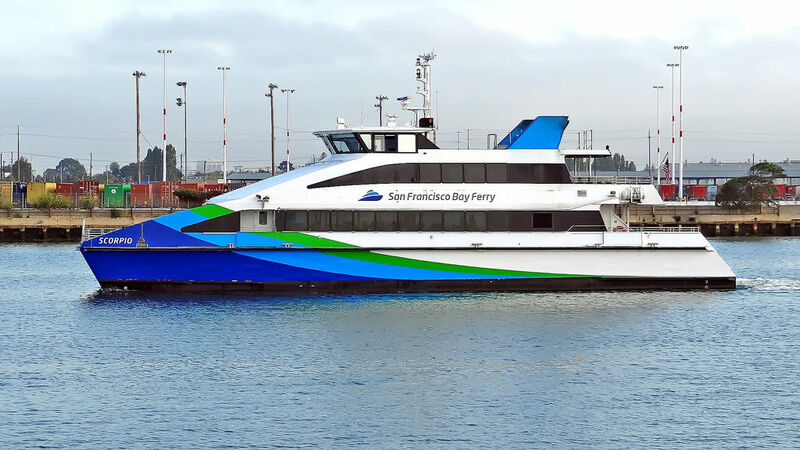 Every ferry ticket comes with an attached AC Transit bus transfer allowing ferry riders free AC Bus ridership to and from Clay Street Jack London Square ferry terminal or the Alameda Main Street ferry terminal. Discounts for children, military, groups of 10 or more 5 or more roundtrips.